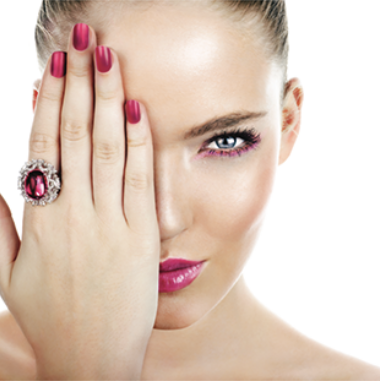 HomeGelish Manicure & Pedicure – Only £45, normally £65! Make sure your nails are looking fabulous for summer 2016 and come and have a Gelish manicure AND a pedicure for only £45. You can also add a set of acrylics for just £10 extra with this promotion.